Graduation is a momentous occasion which celebrates the successes of Unitec students. It’s a great opportunity for family and friends to share in this memorable moment, and for Unitec graduates to showcase their achievements and accomplishments. 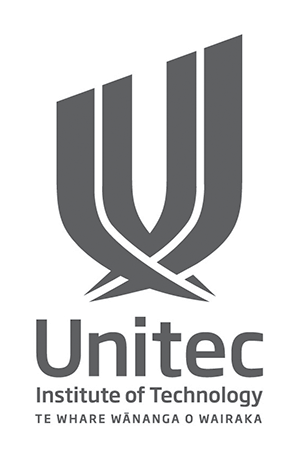 The Graduation ceremony offers a mix of both traditional and modern elements and we aim to make the day an enjoyable and unforgettable experience for Unitec graduates in congratulating them on all their hard work.